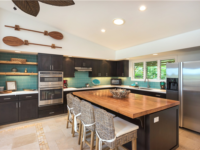 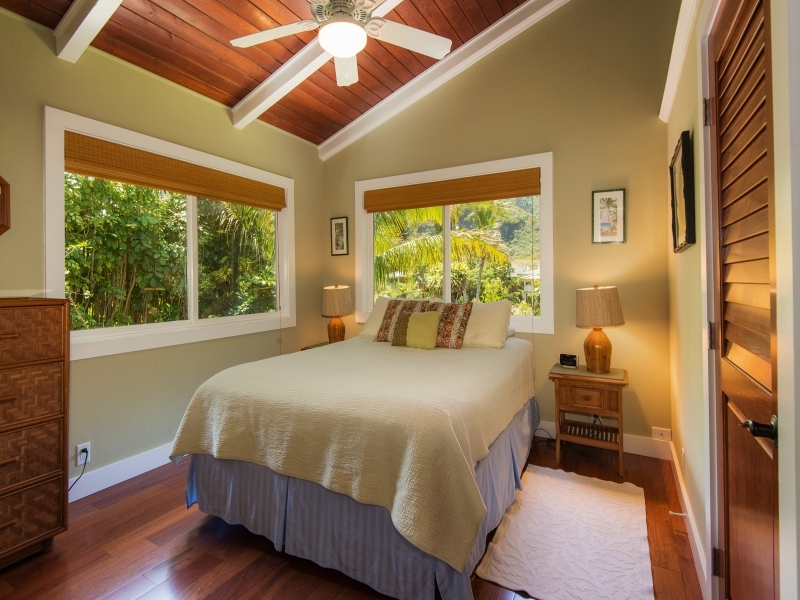 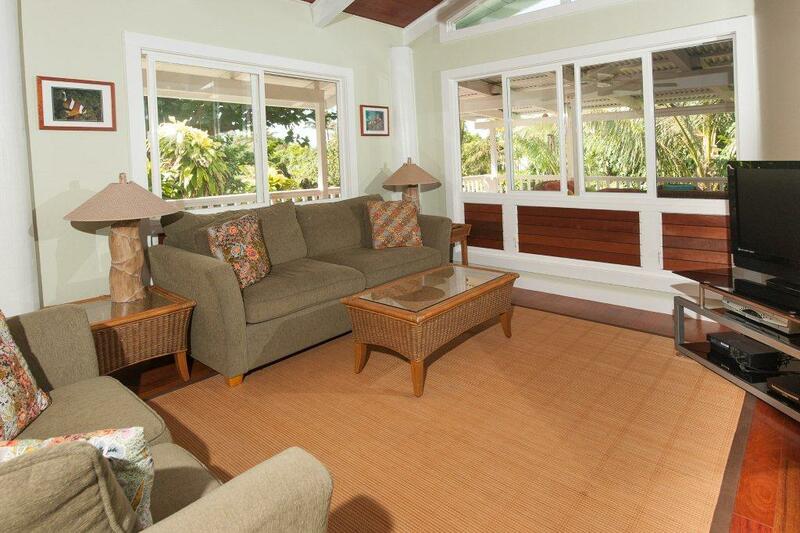 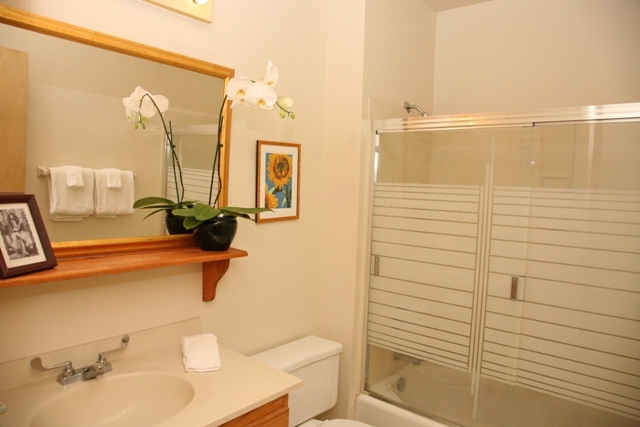 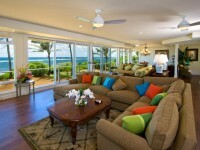 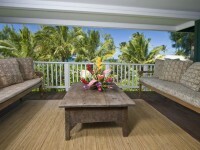 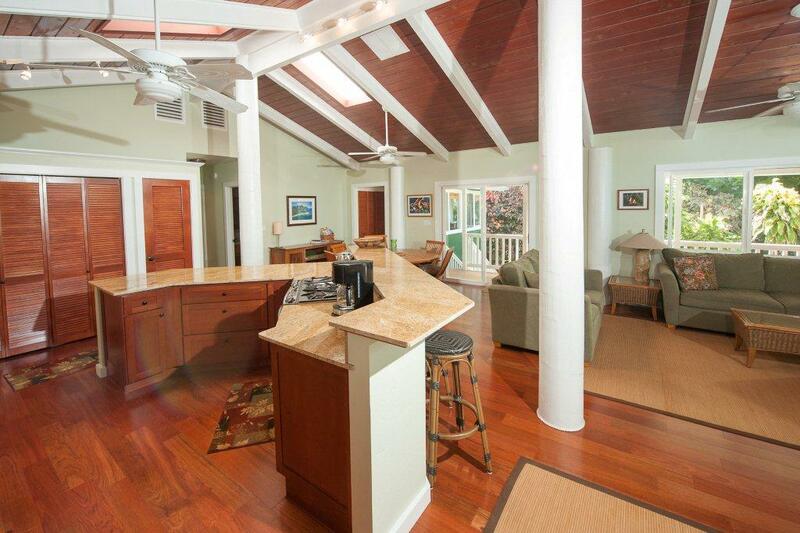 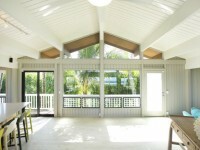 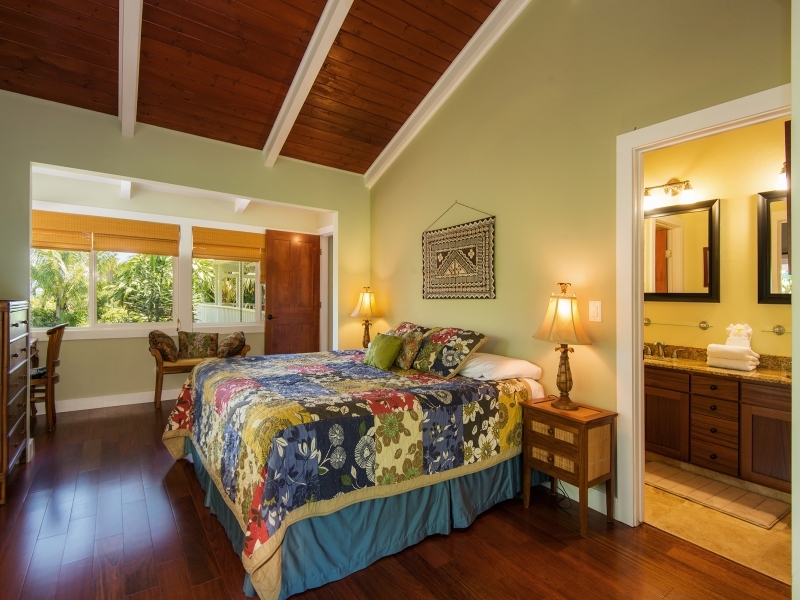 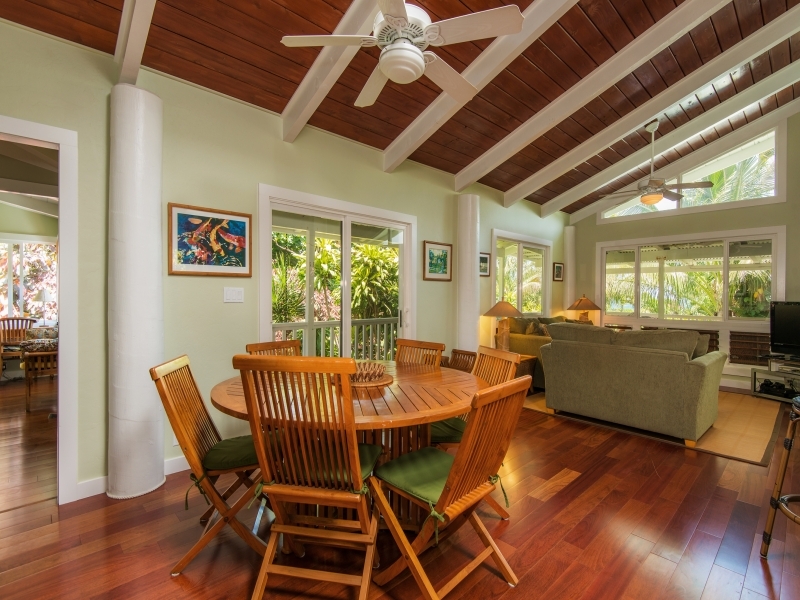 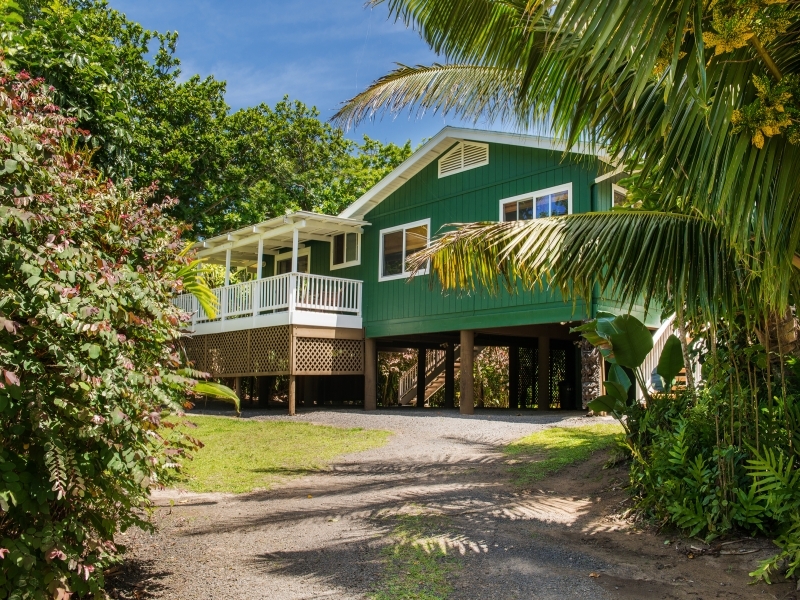 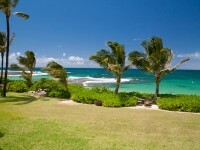 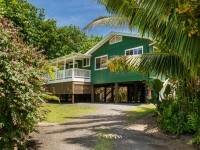 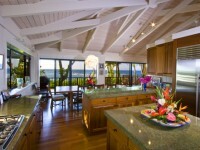 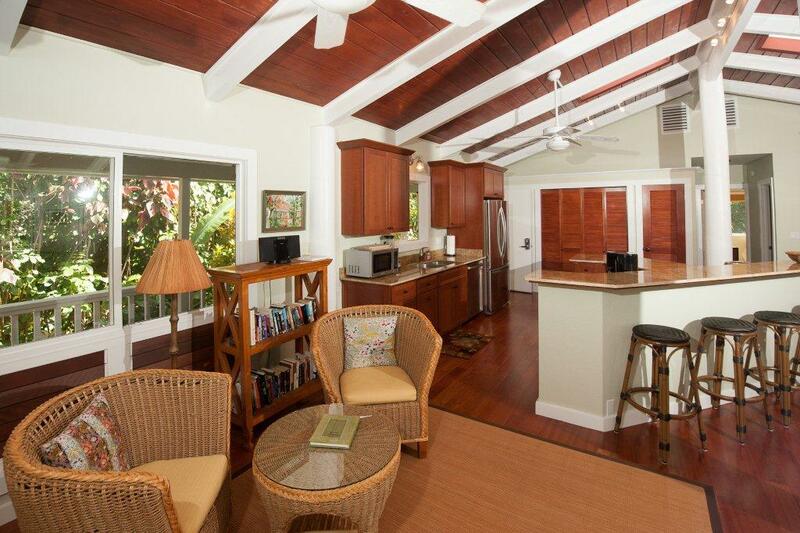 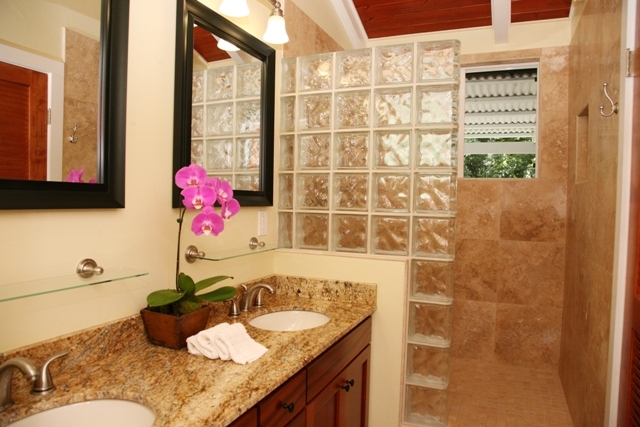 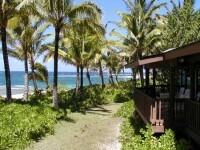 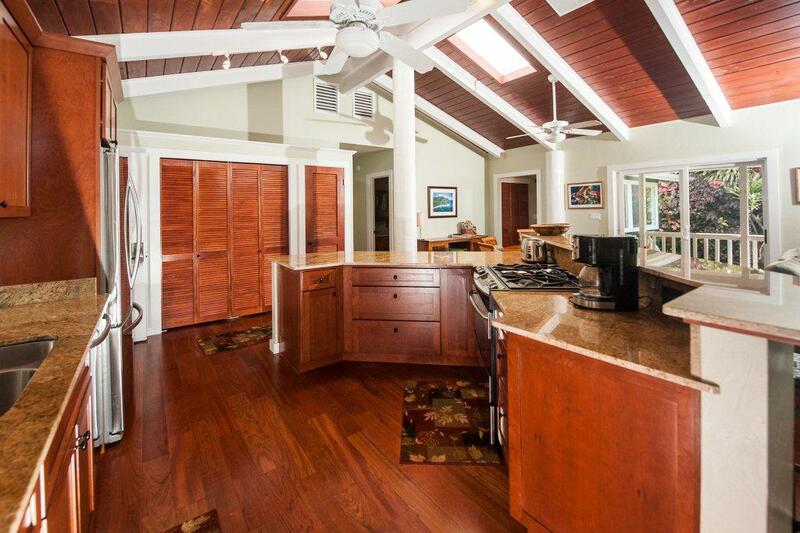 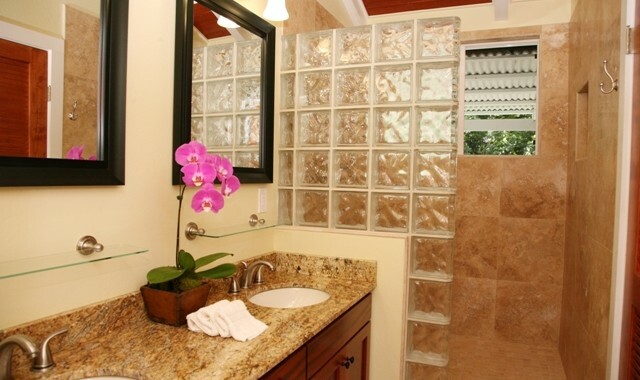 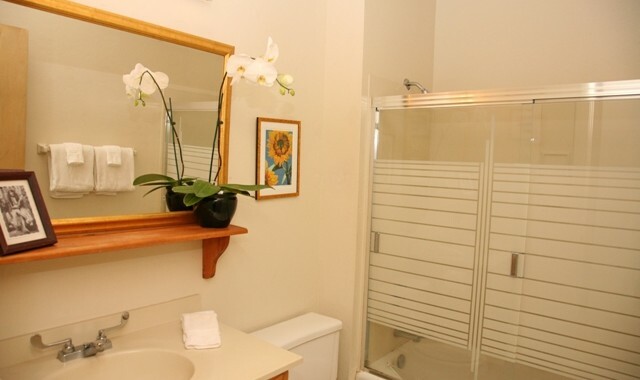 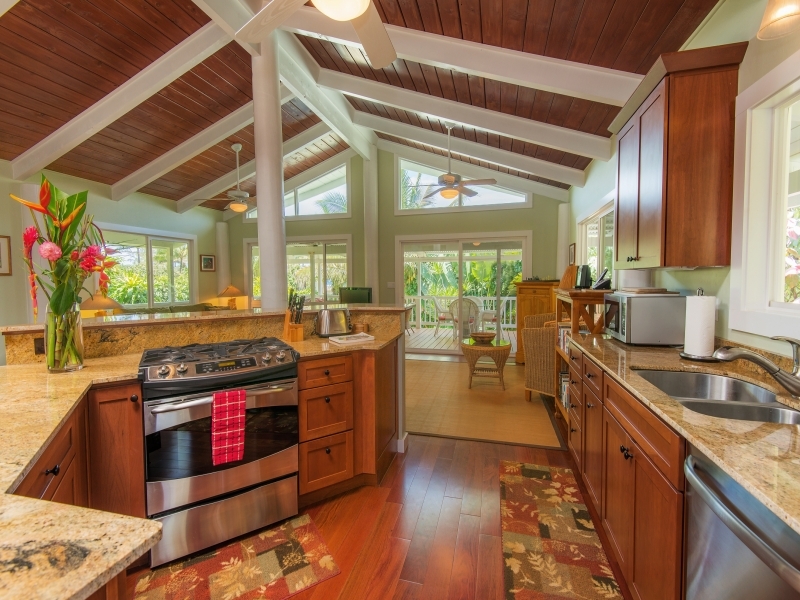 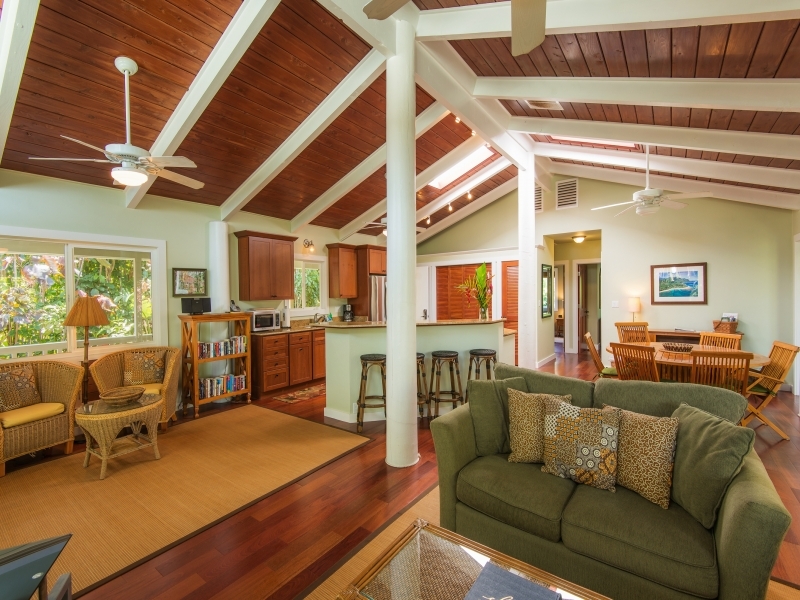 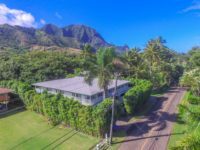 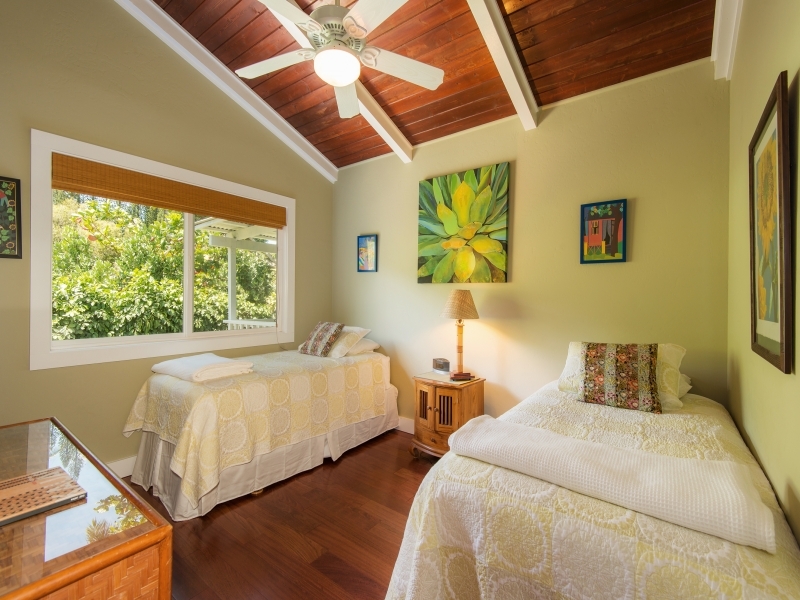 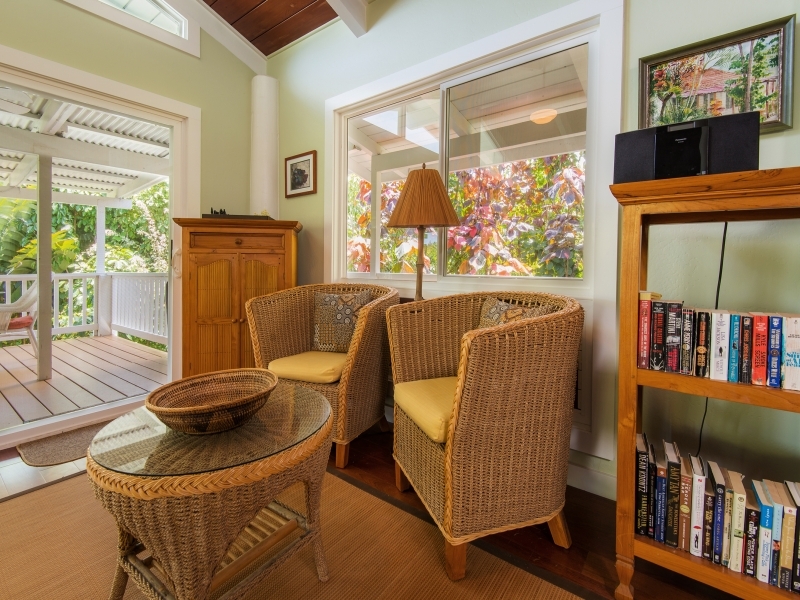 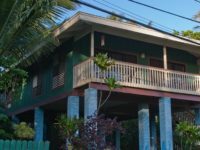 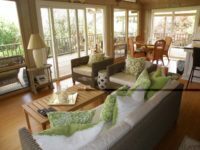 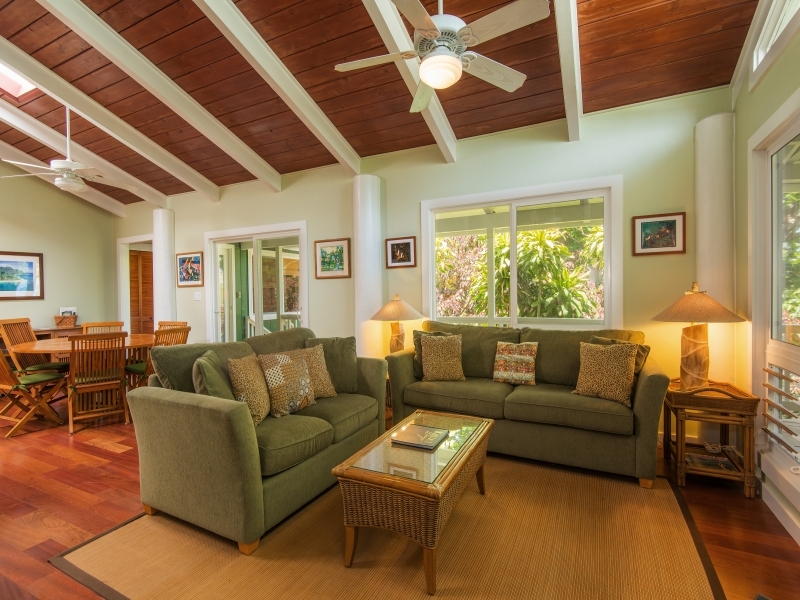 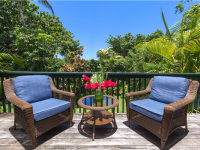 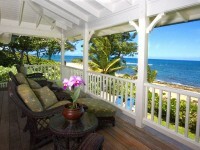 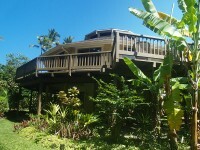 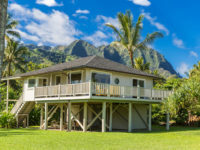 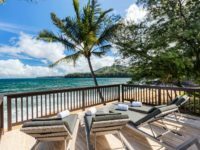 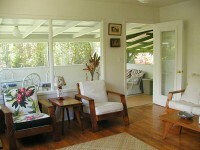 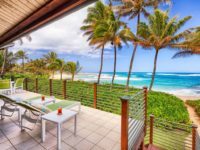 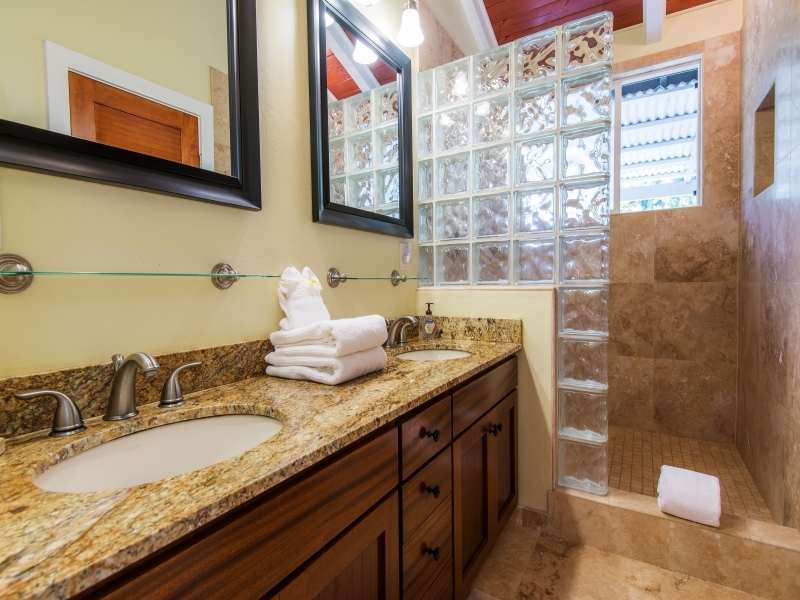 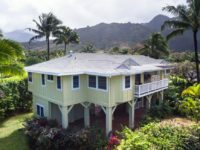 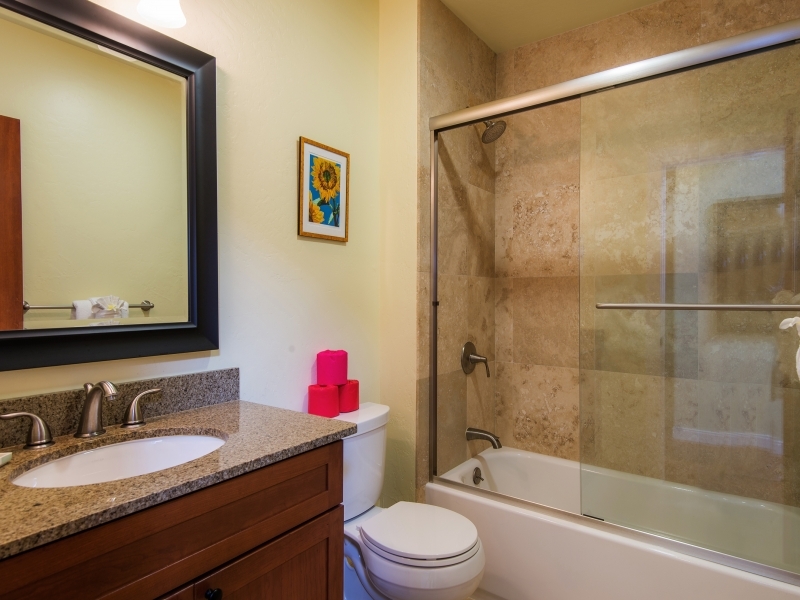 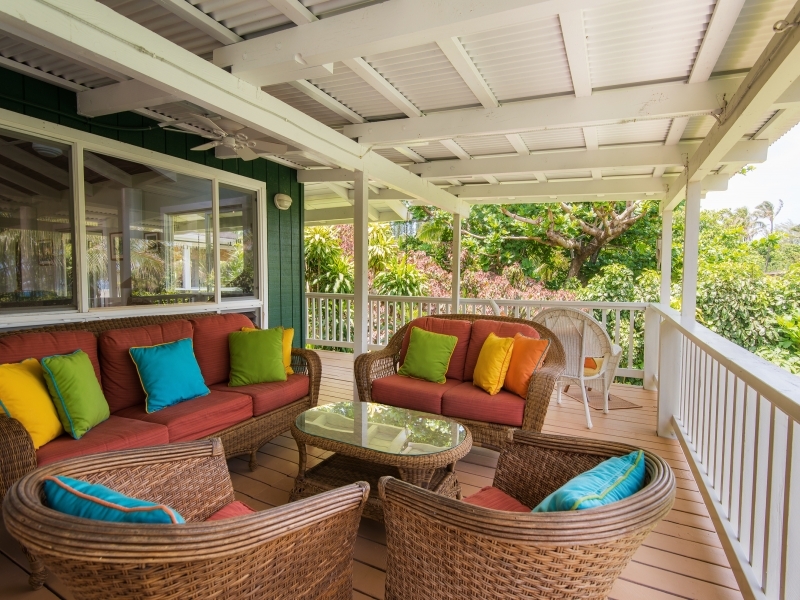 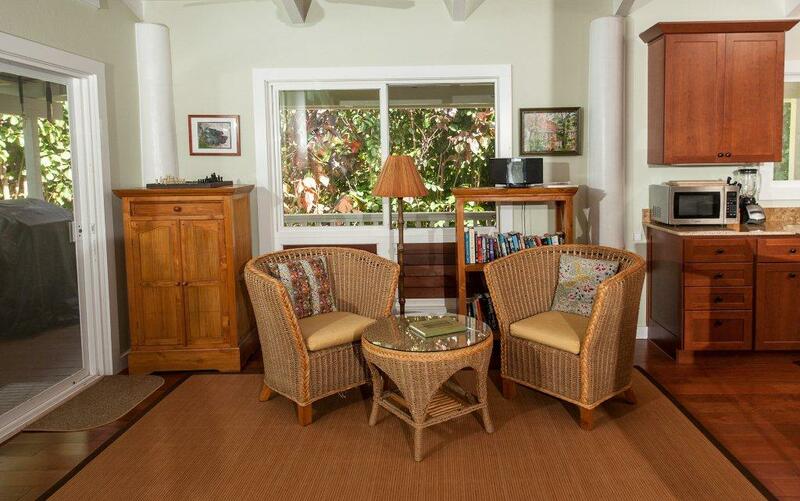 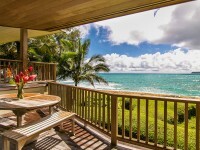 HAENA, KAUAI VACATION RENTAL: Just steps from beautiful beaches while tucked away in a quiet cul-de-sac. 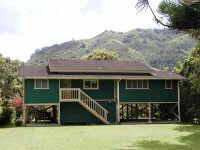 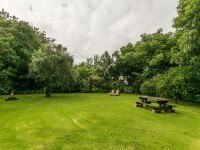 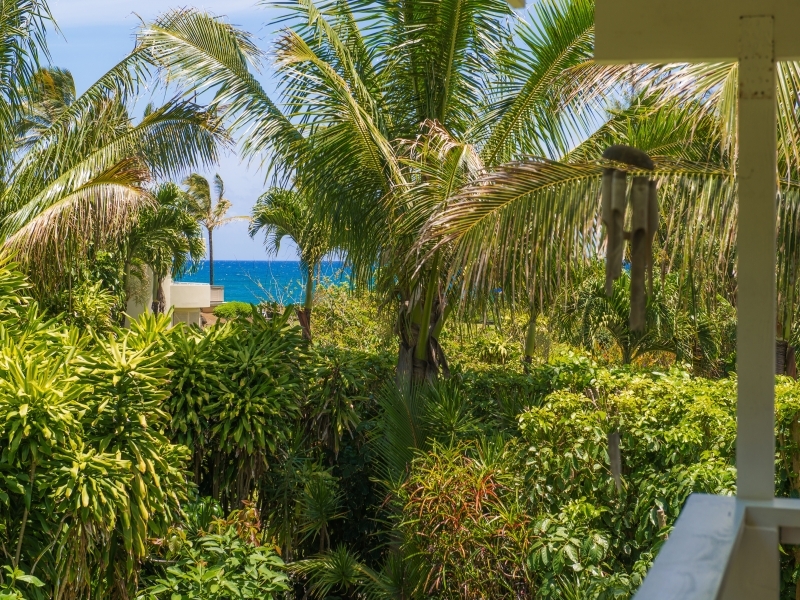 Haena Place is just minutes walking distance to the famous Makua (Tunnels)Beach. 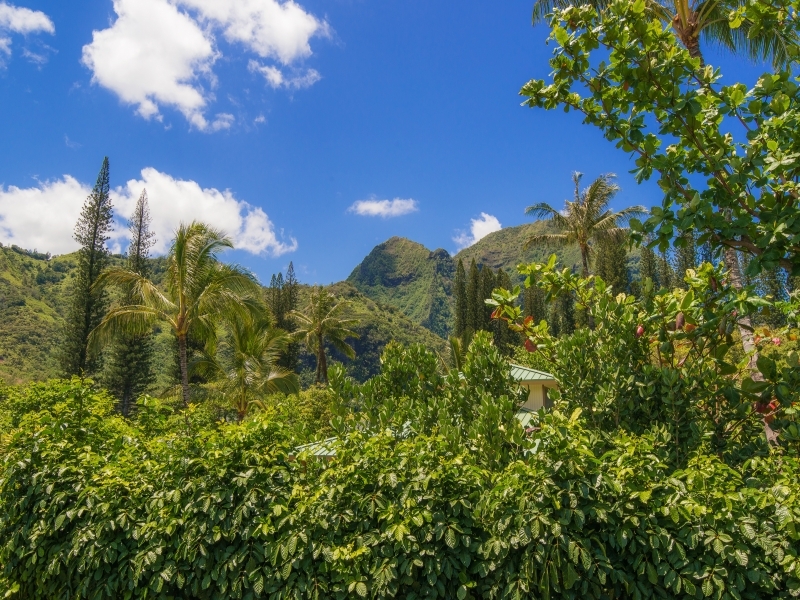 This remodeled home consists of a 2 bedroom, 2 bath, fully equipped kitchen and comfortable living area that opens to a spacious lanai with mountain views. 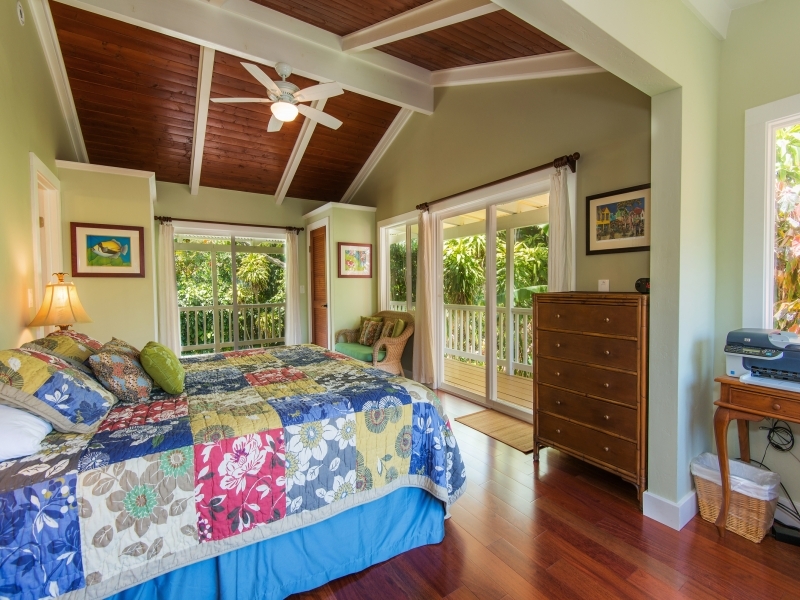 From the lanai is another one bedroom master suite with a private bath, together creating a 3 bedrooms & 3 bath home.